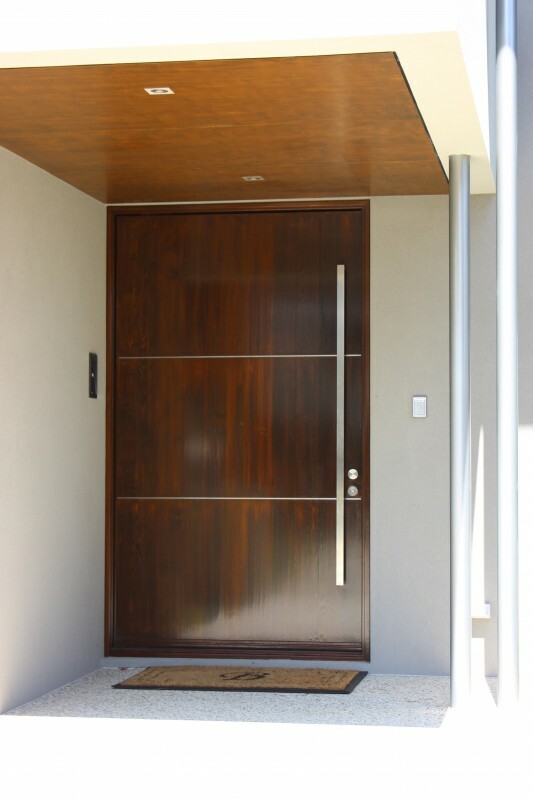 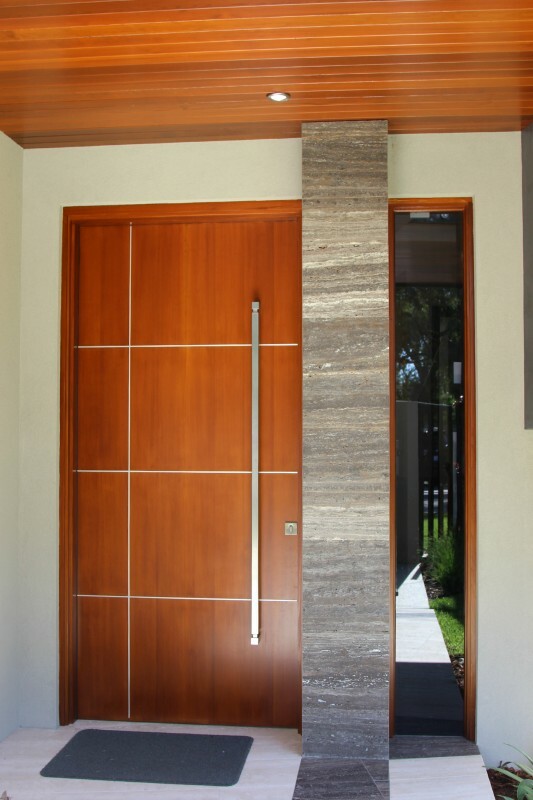 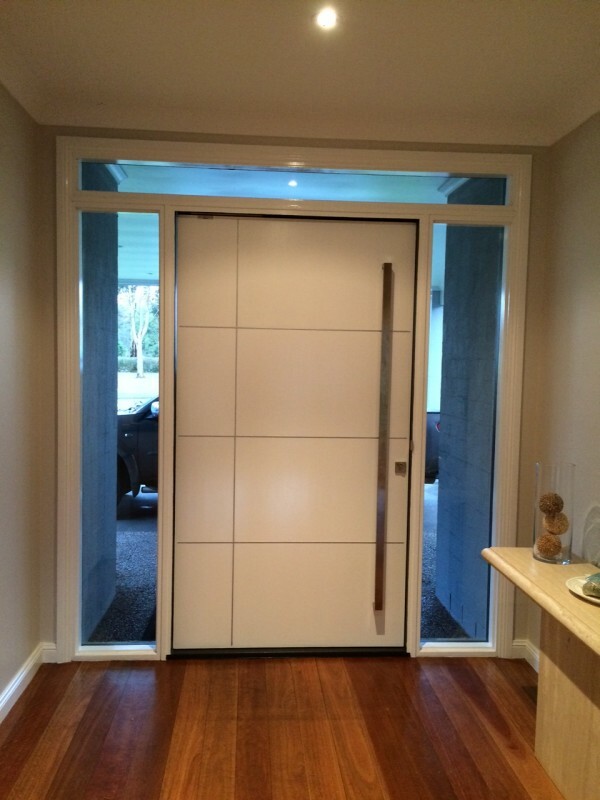 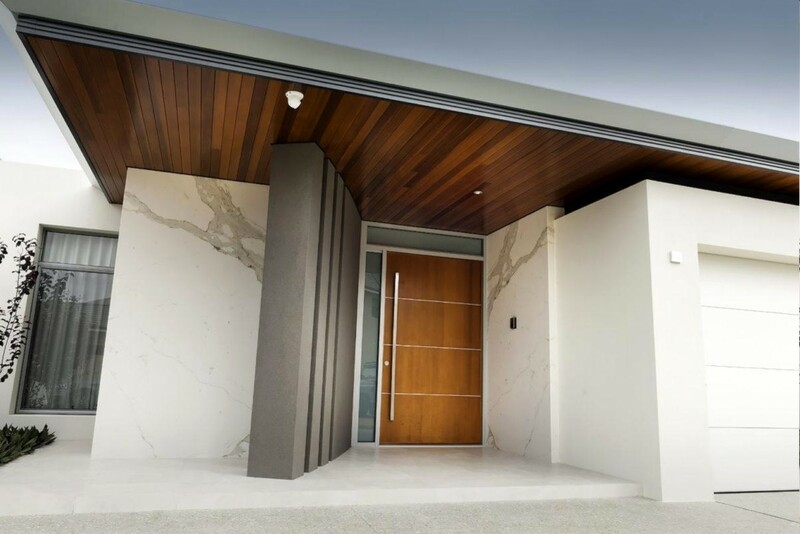 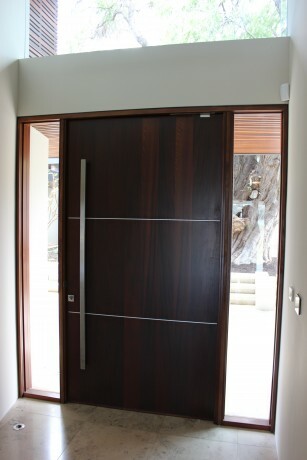 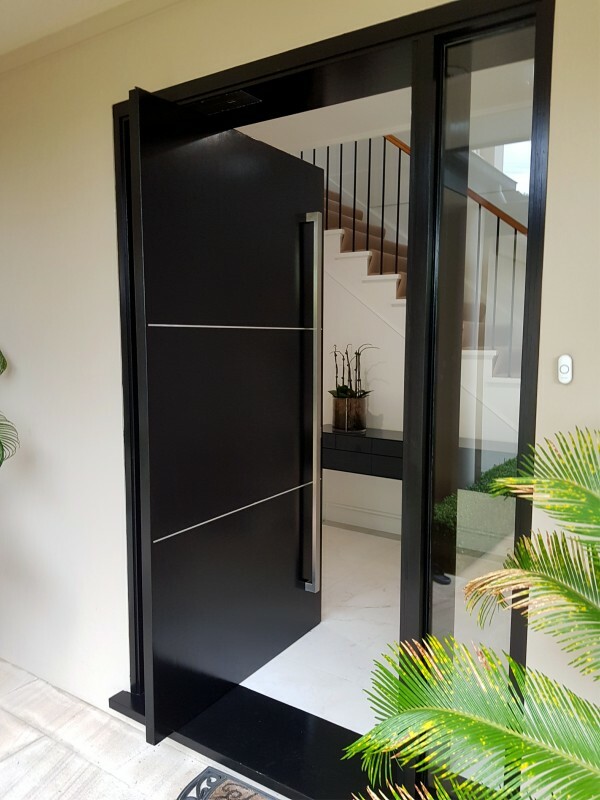 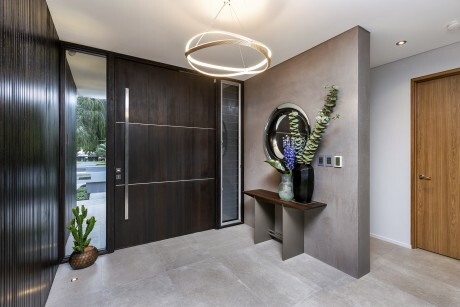 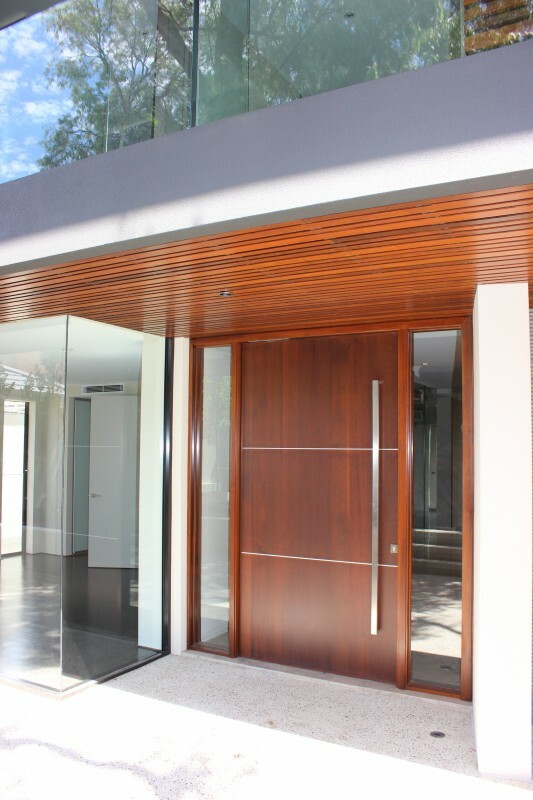 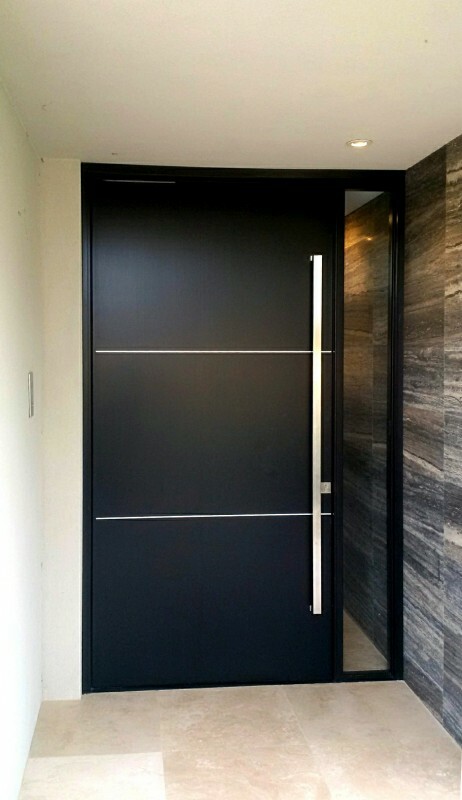 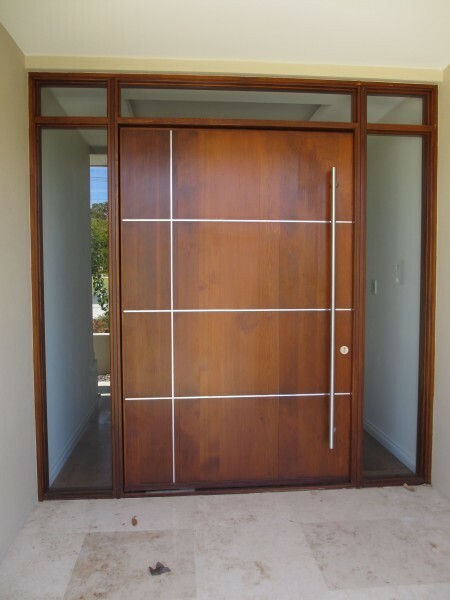 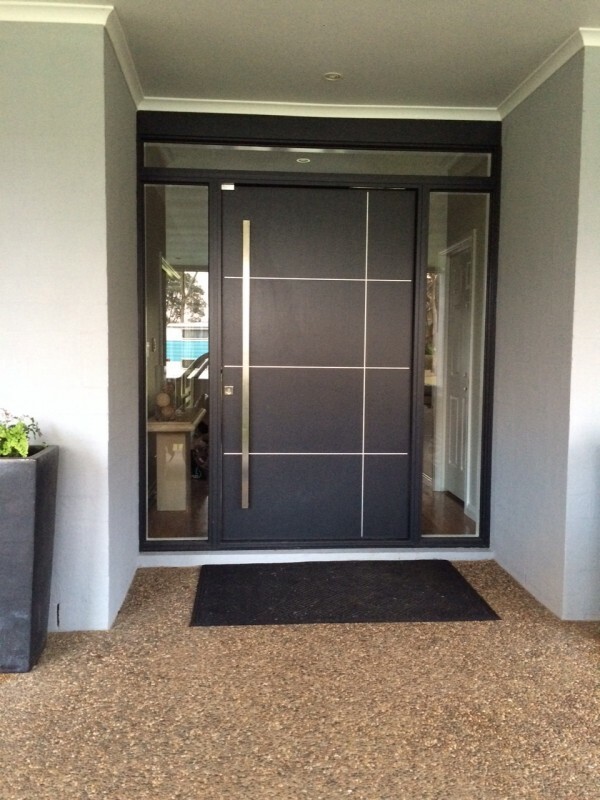 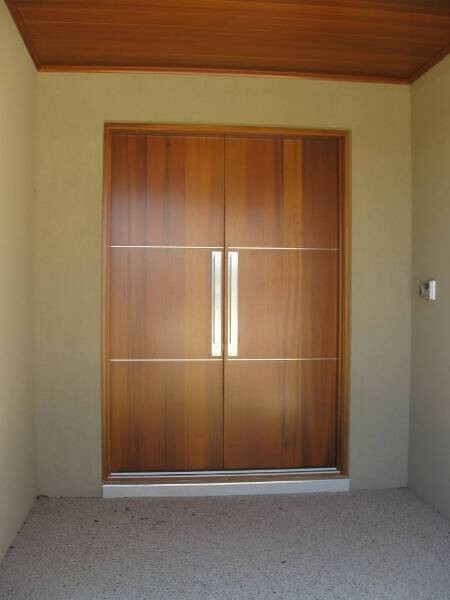 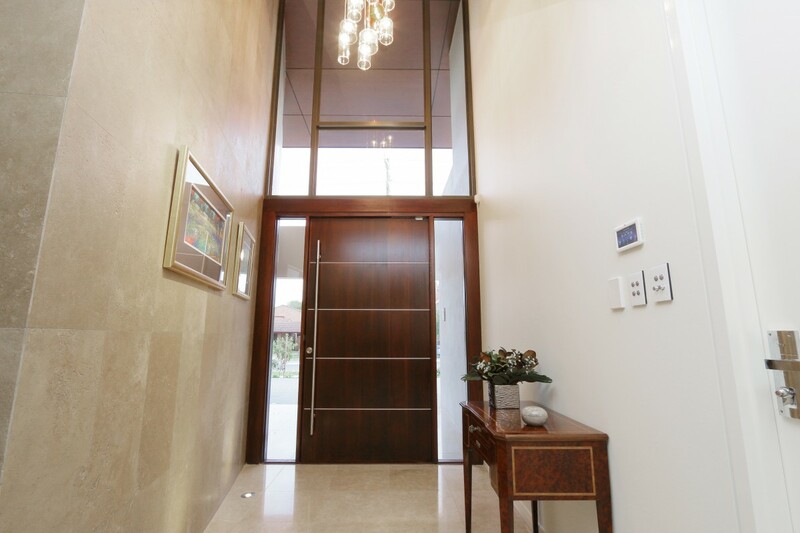 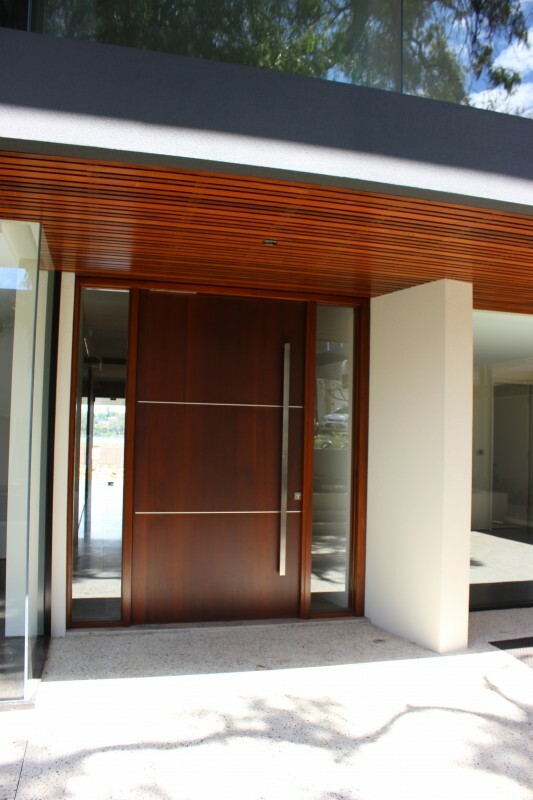 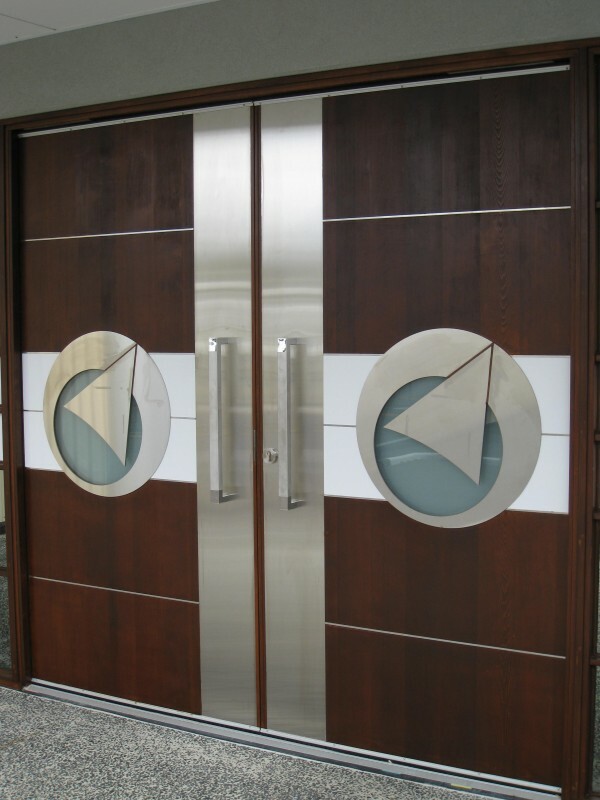 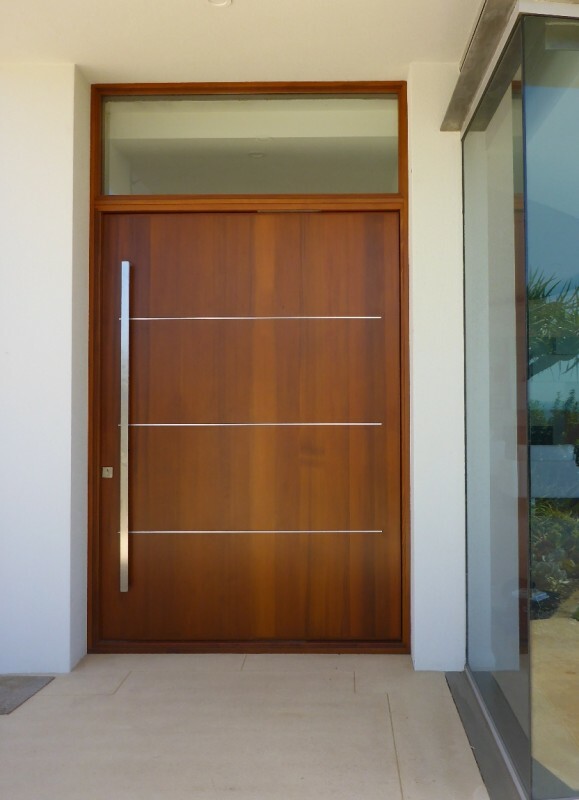 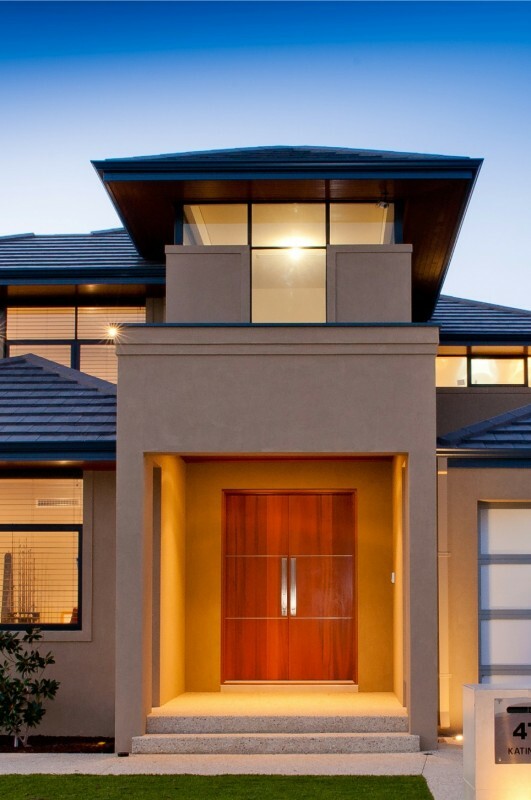 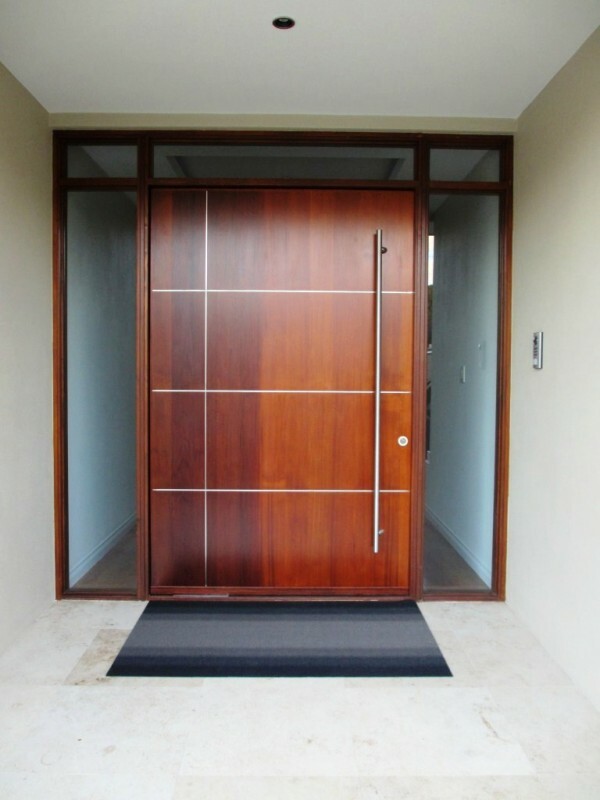 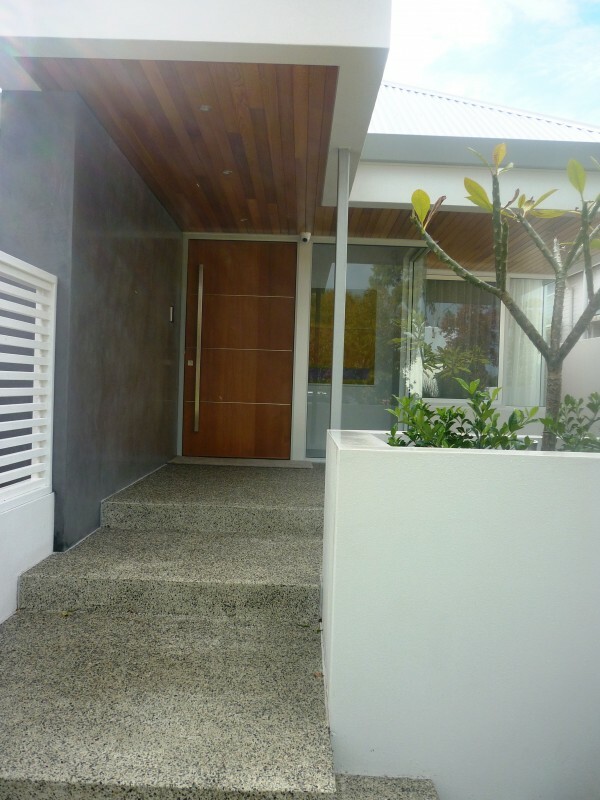 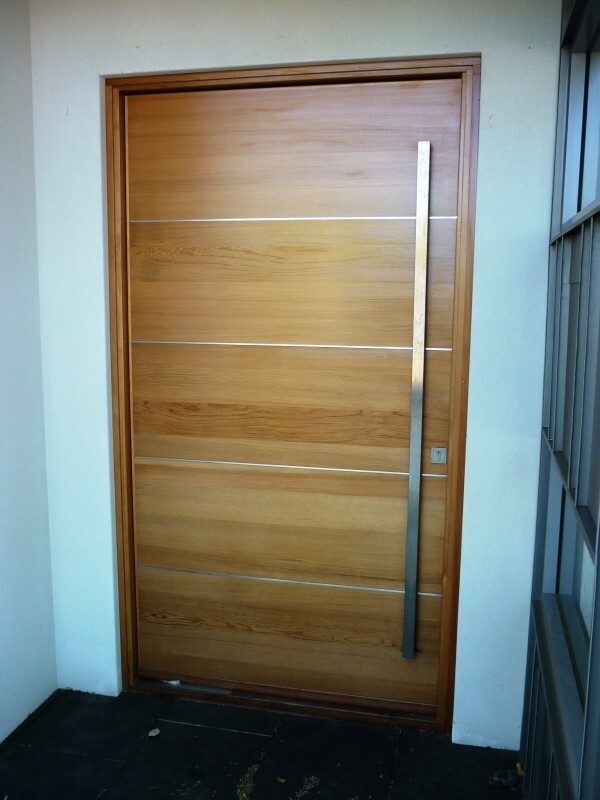 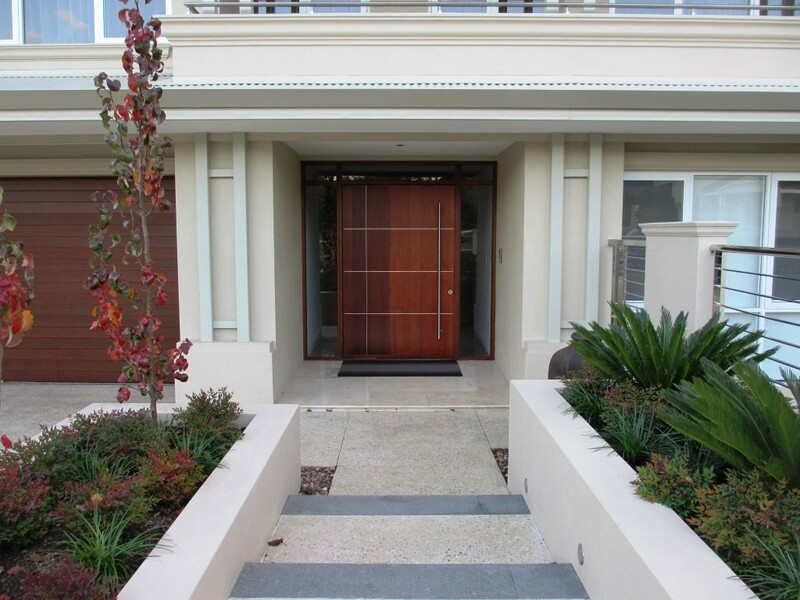 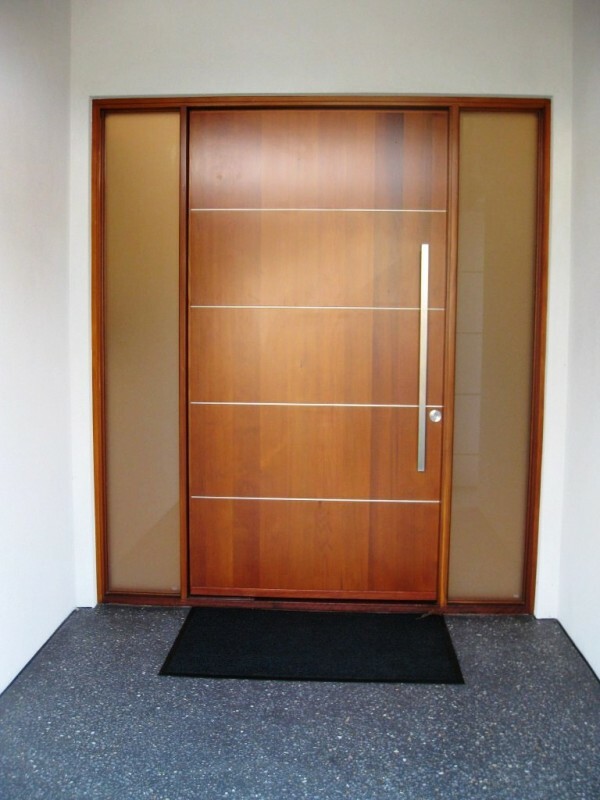 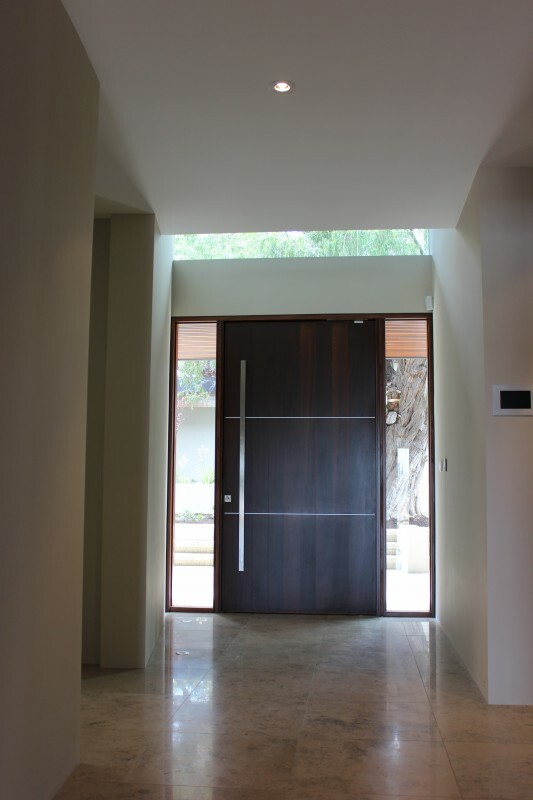 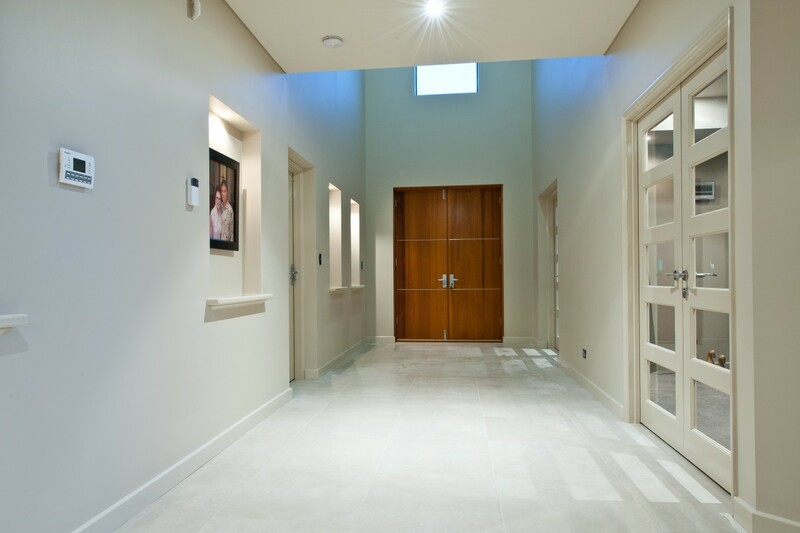 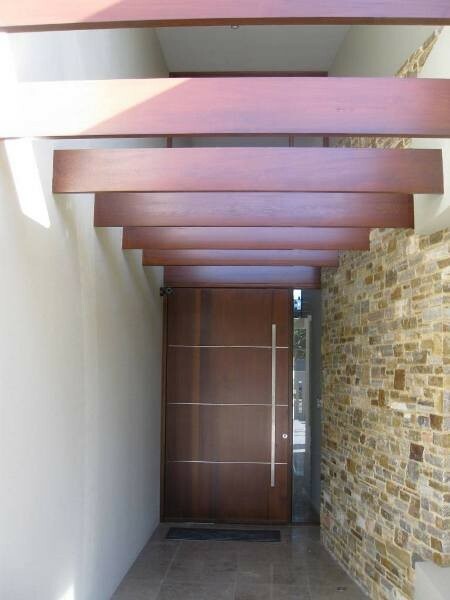 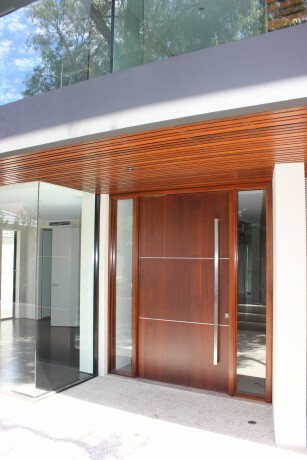 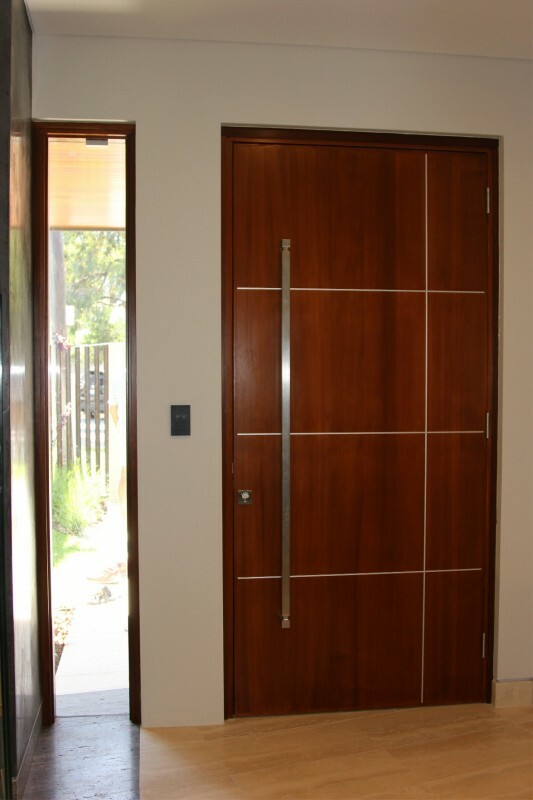 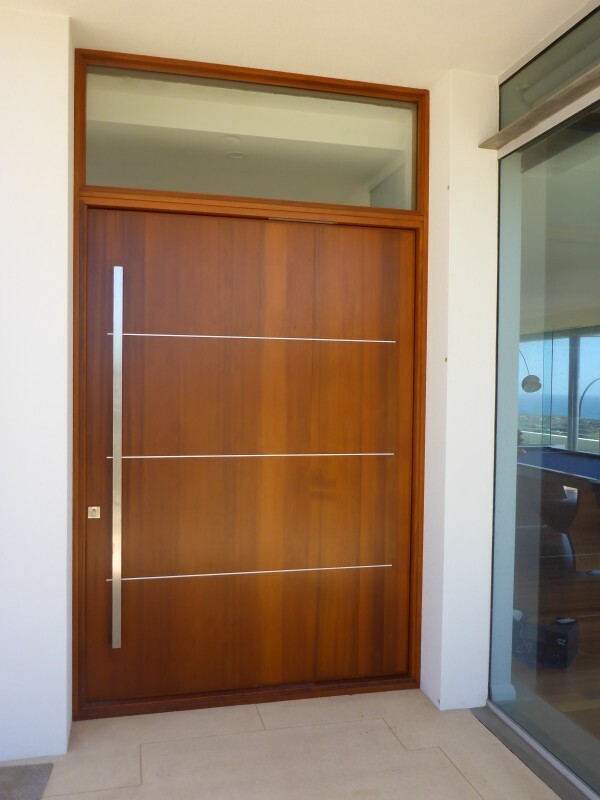 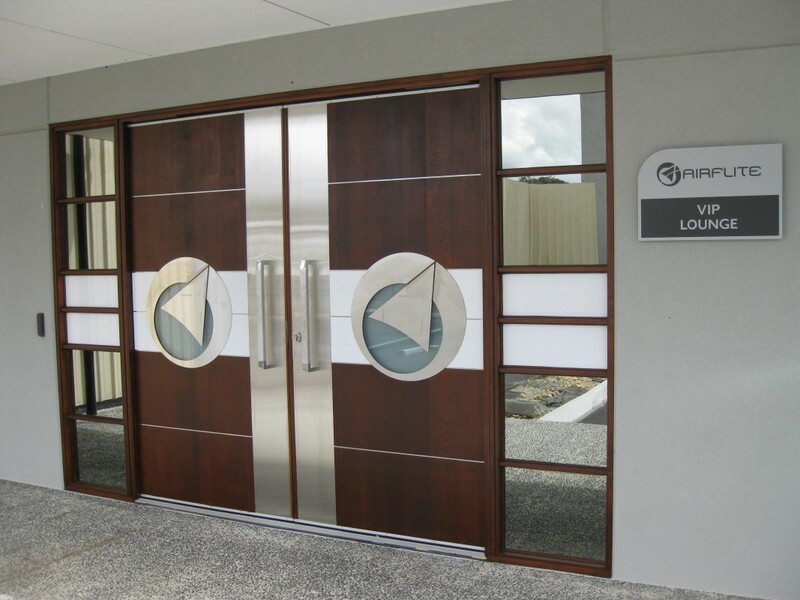 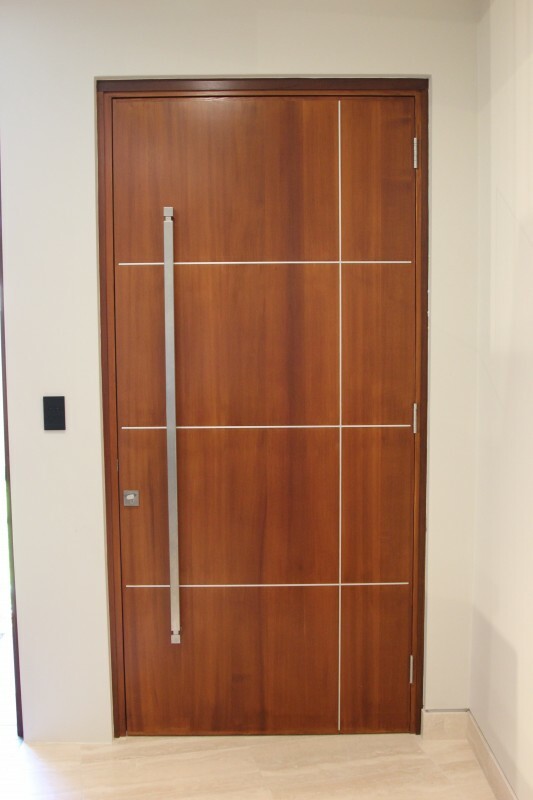 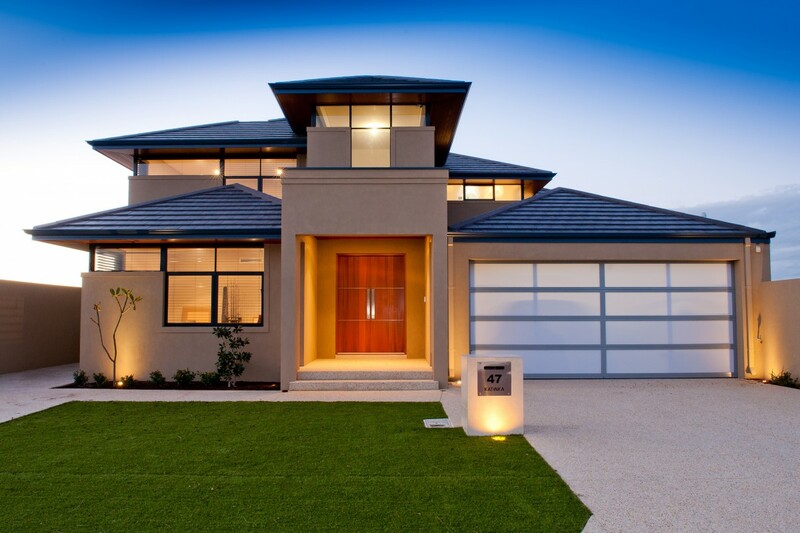 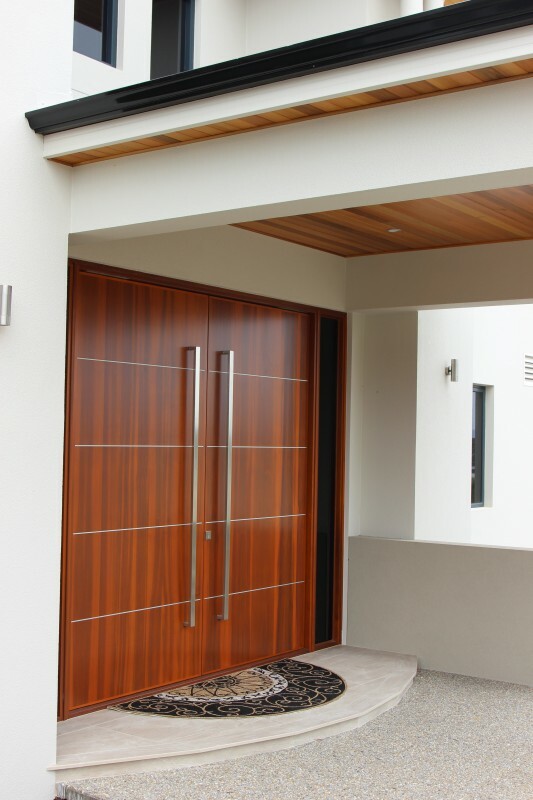 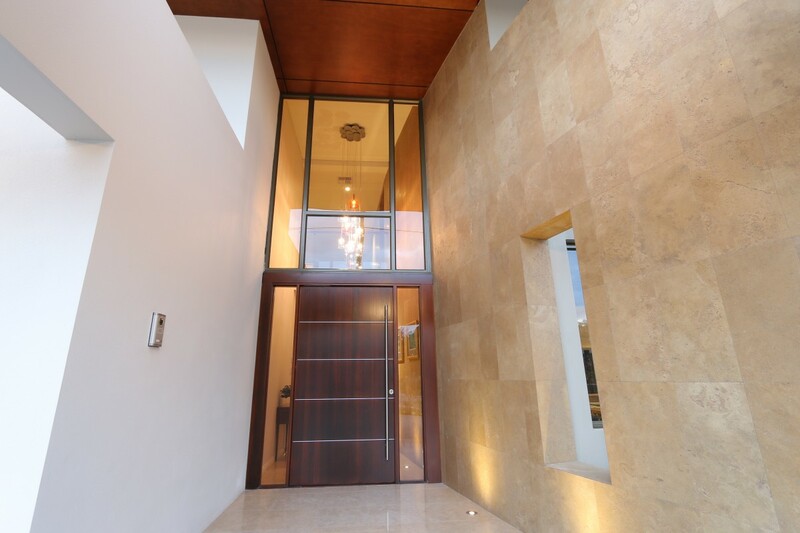 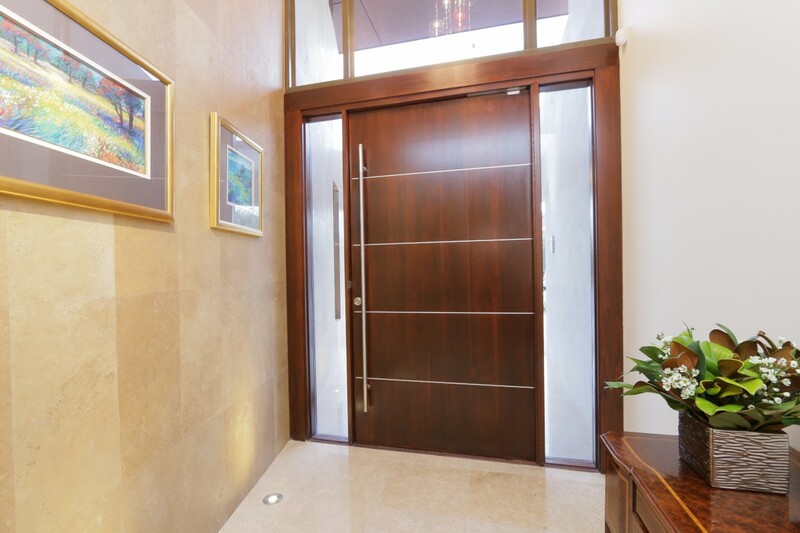 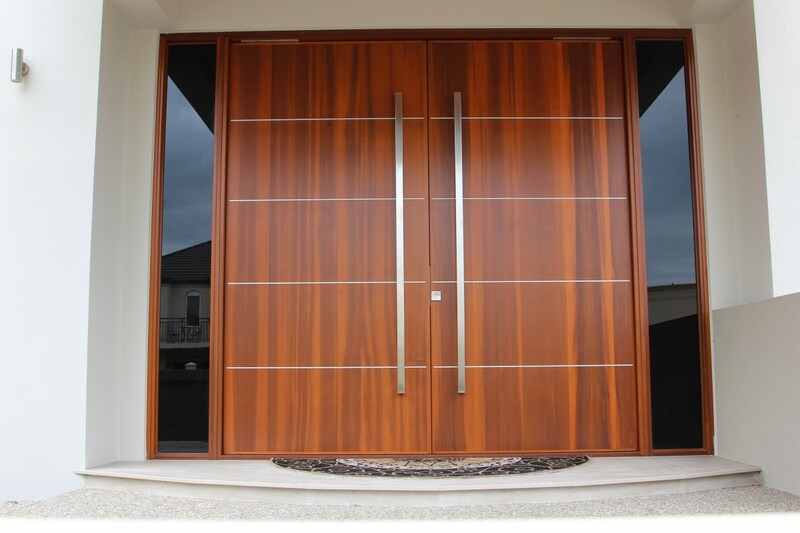 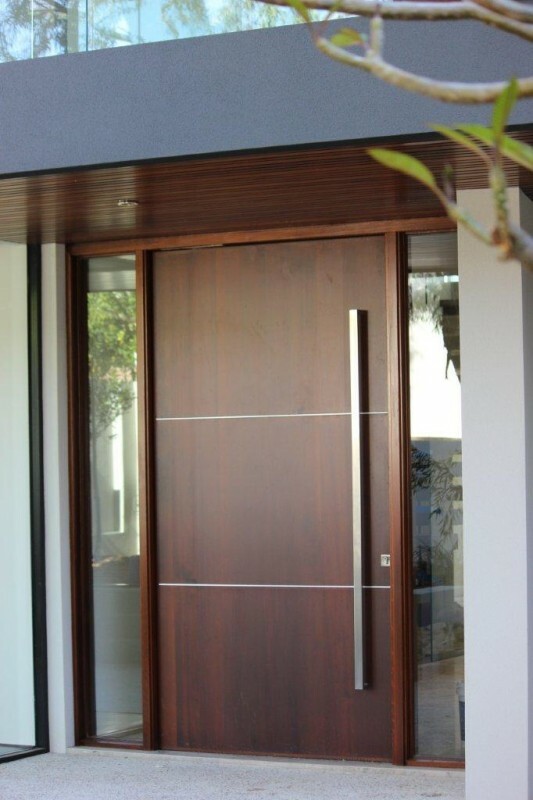 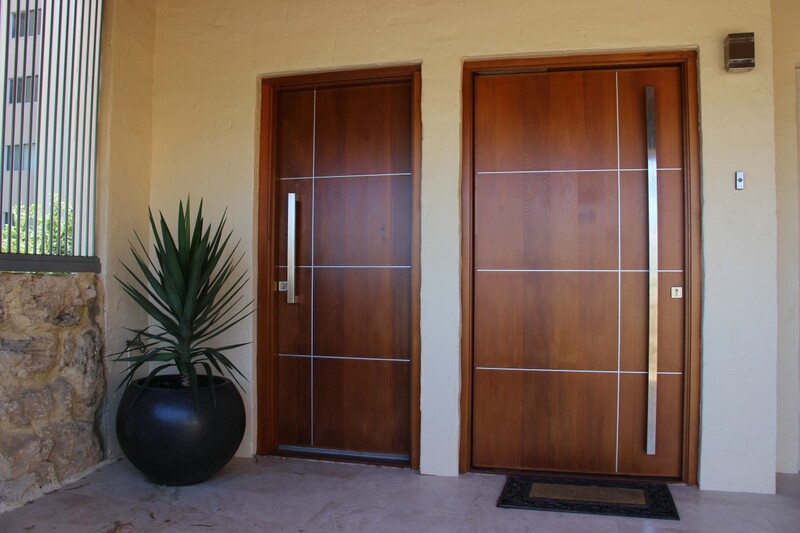 The bold, contemporary lines of the Mosman door give a distinctive sense of European style to any project. 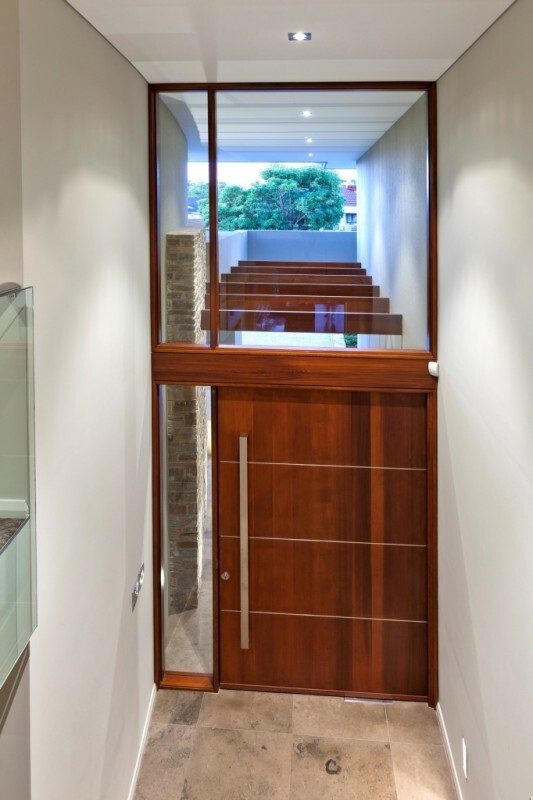 The warm, rich tones of the natural timber are enhanced by the sharp contours of the anodised metal inlay. 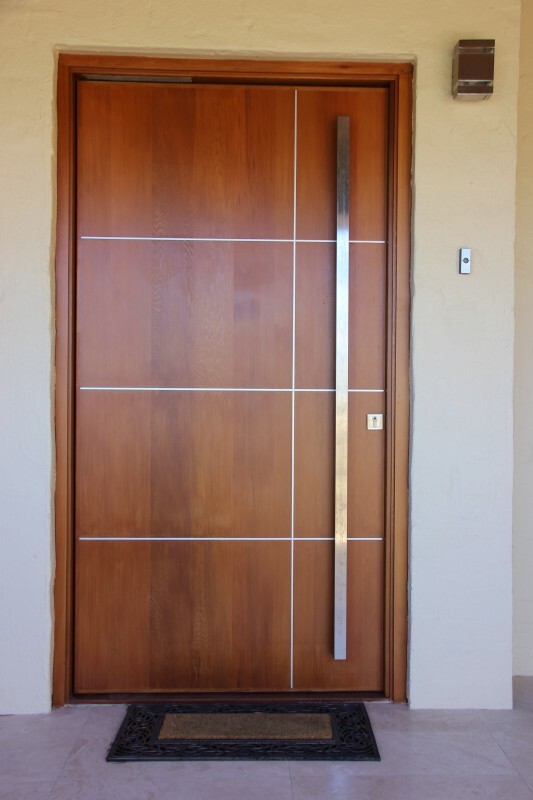 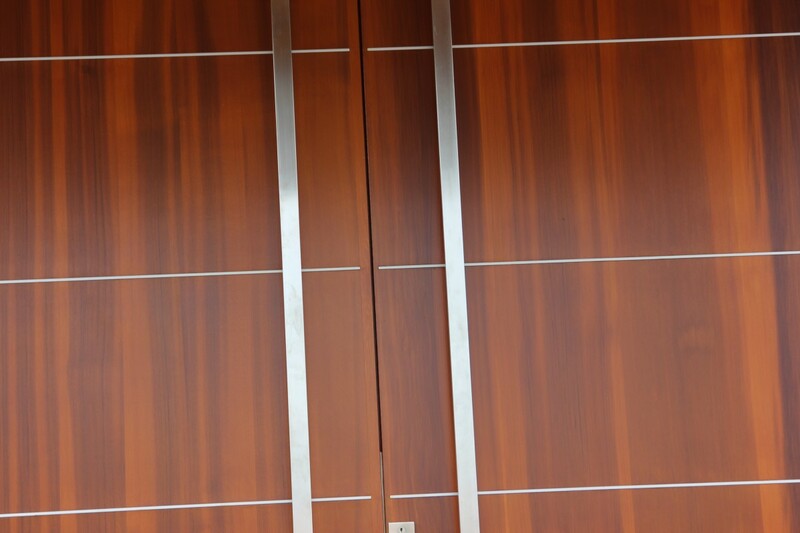 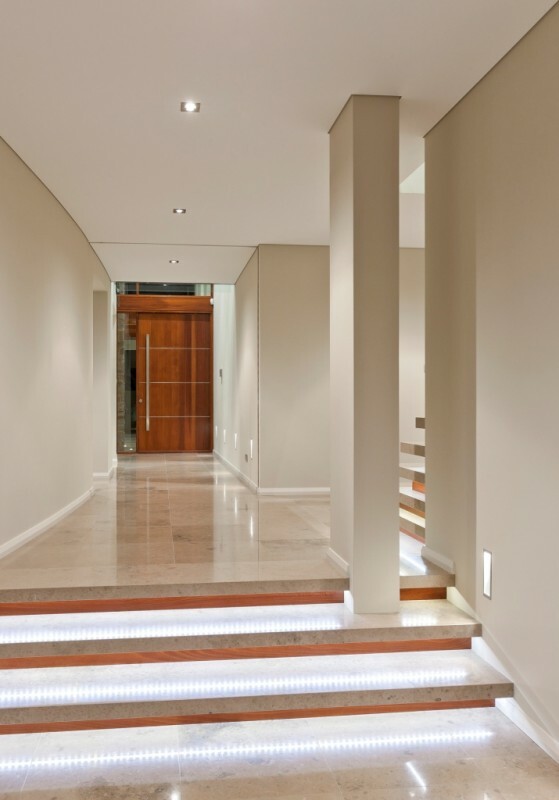 The number and position of the metal strips can be customised to suit your requirements. 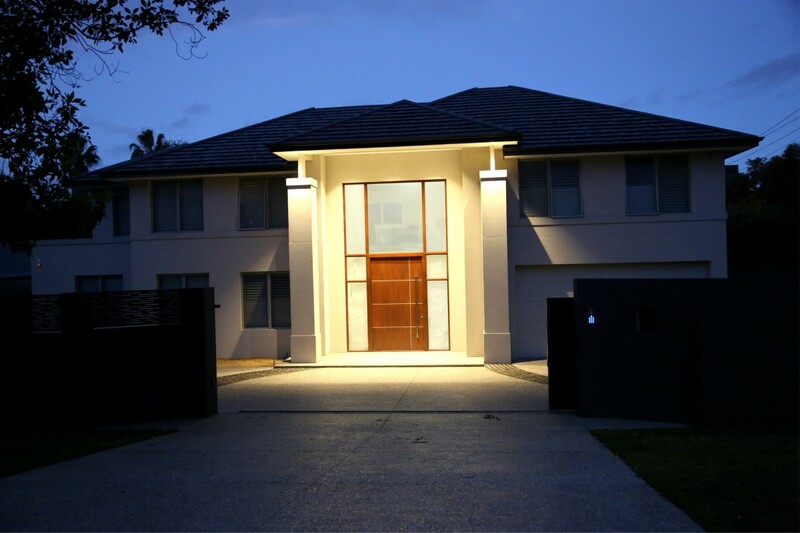 Delivery available Australia-wide (including Sydney, Perth, Melbourne, Canberra, Brisbane, Gold Coast, Adelaide and regional areas). International deliveries available for some locations.